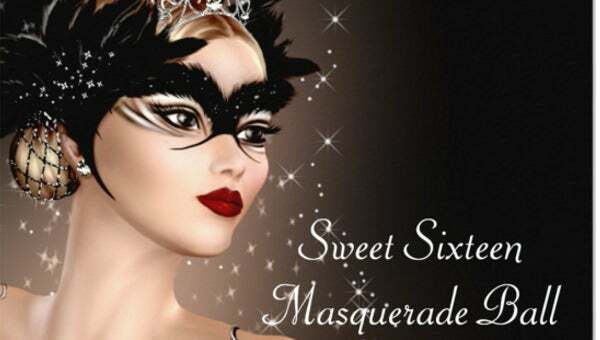 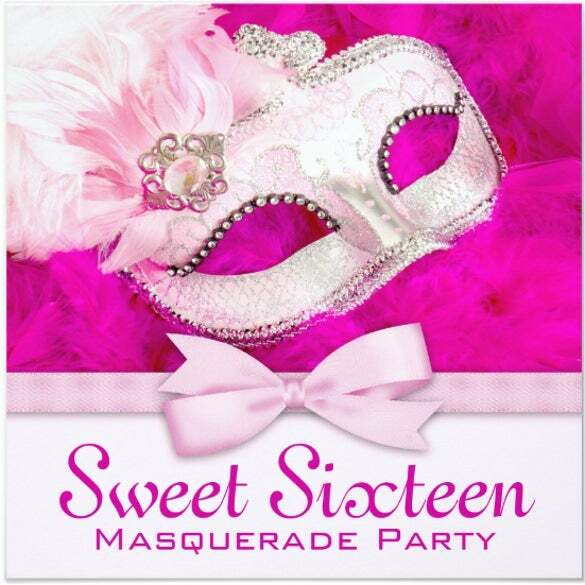 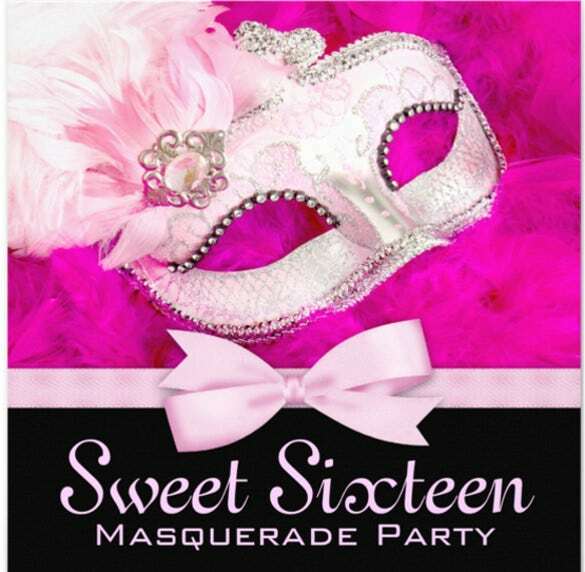 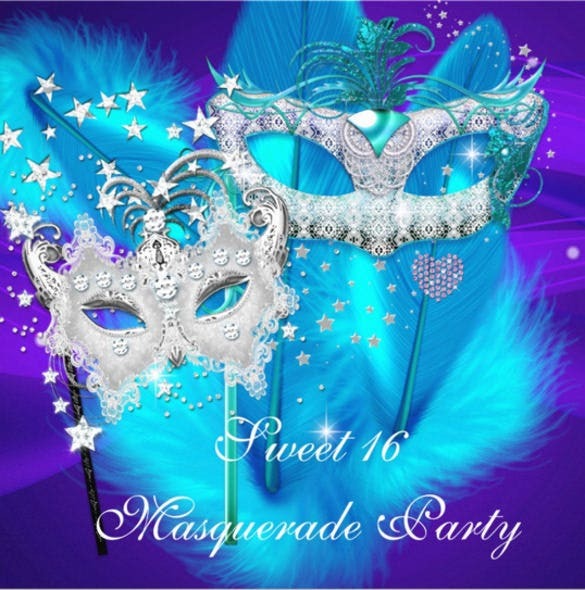 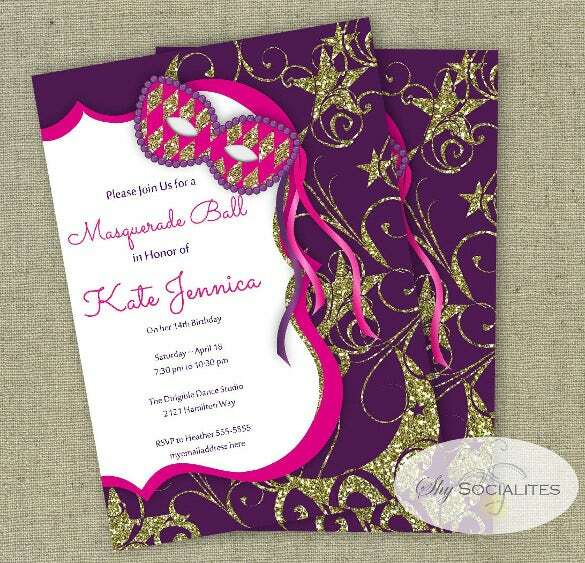 Masquerades and costume parties are in vogue everywhere and are a huge hit when they are organized. 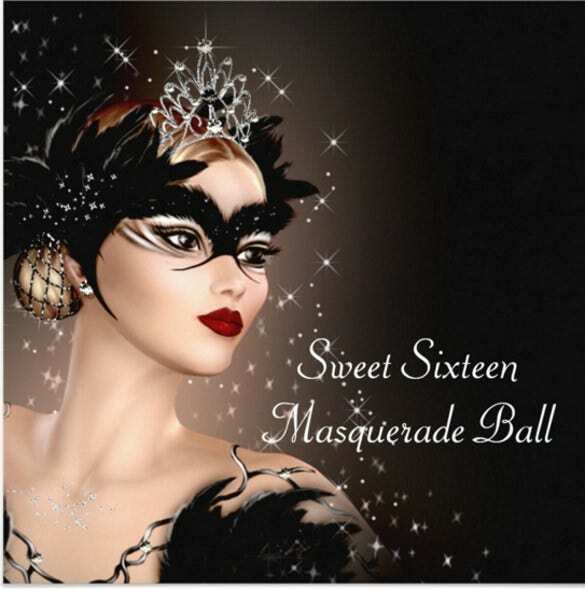 Kids and Adults alike, are thrilled to be a part of this fun-filled theme. 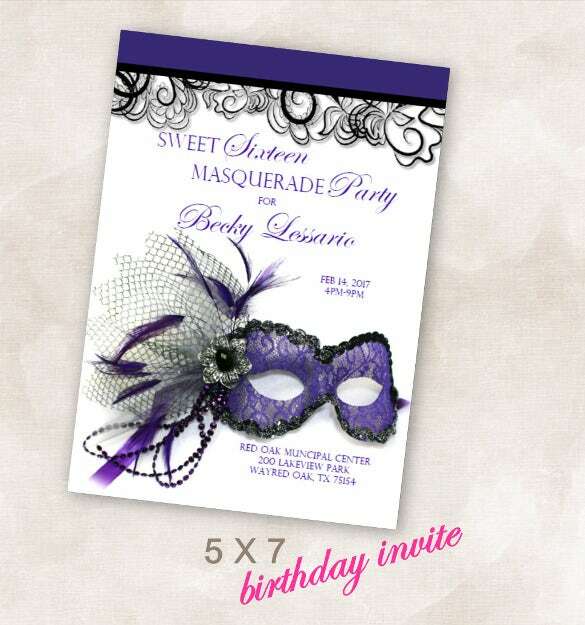 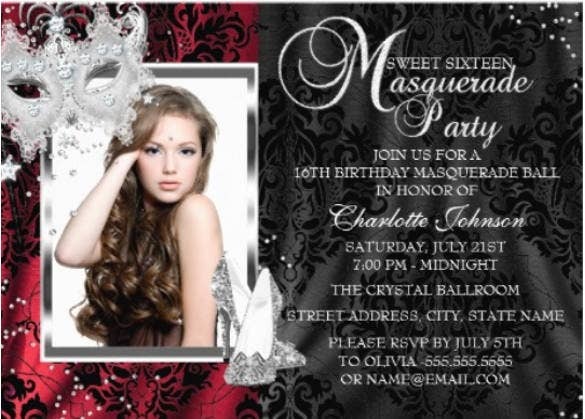 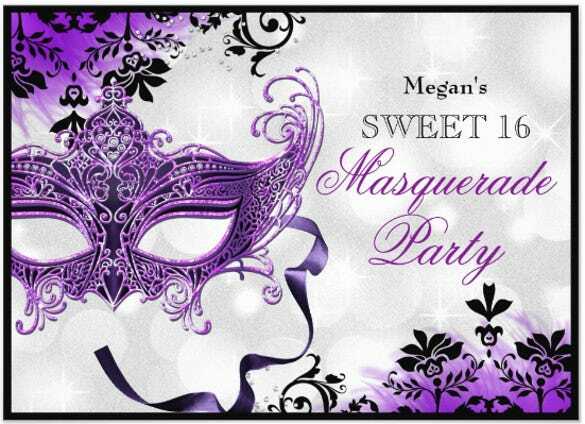 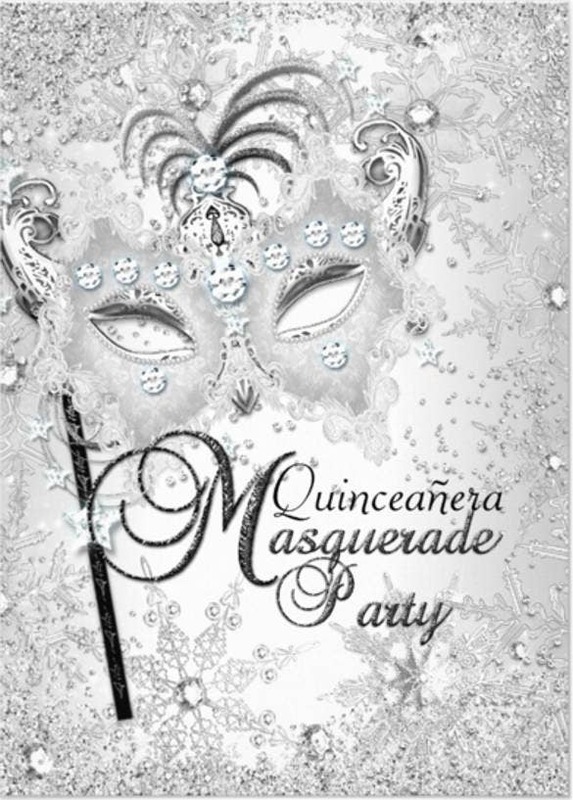 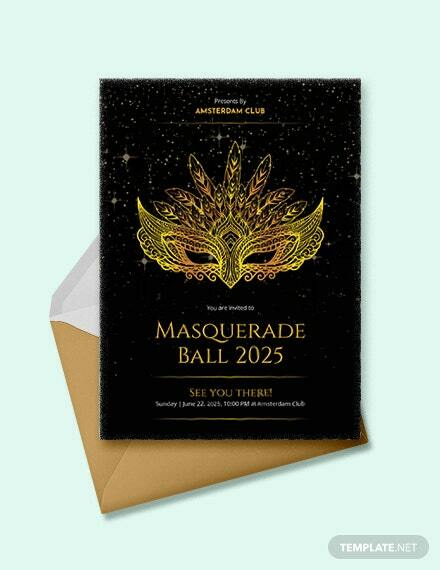 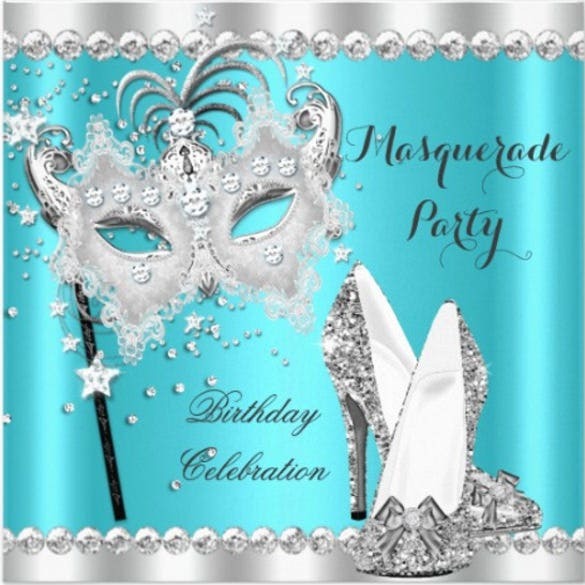 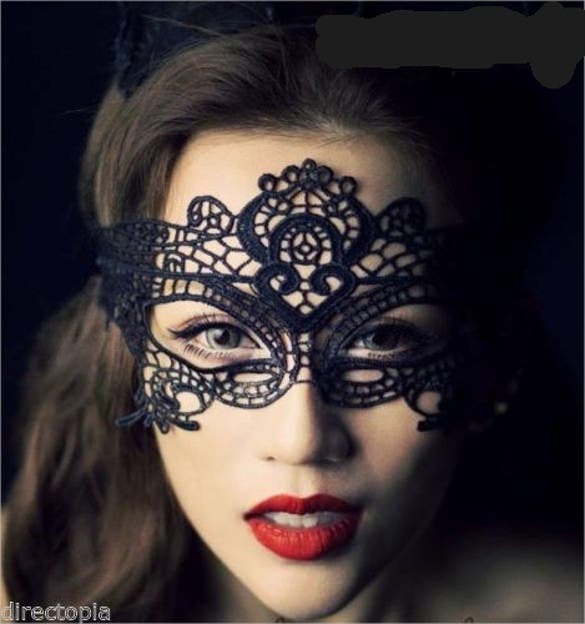 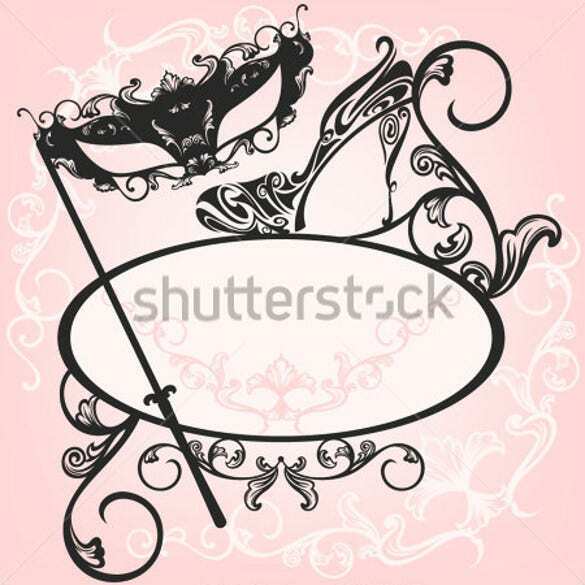 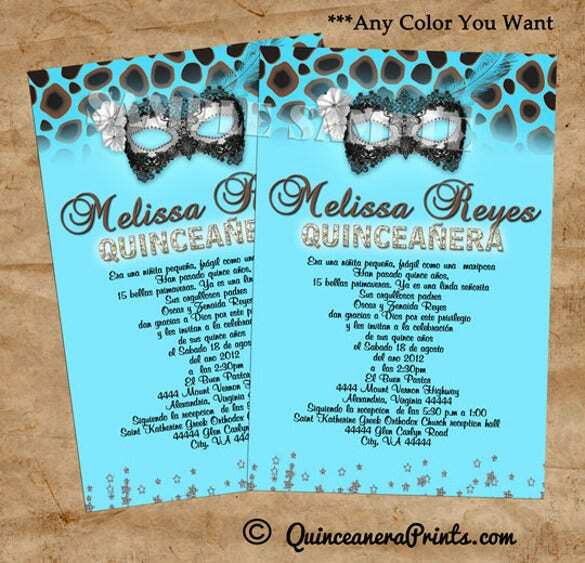 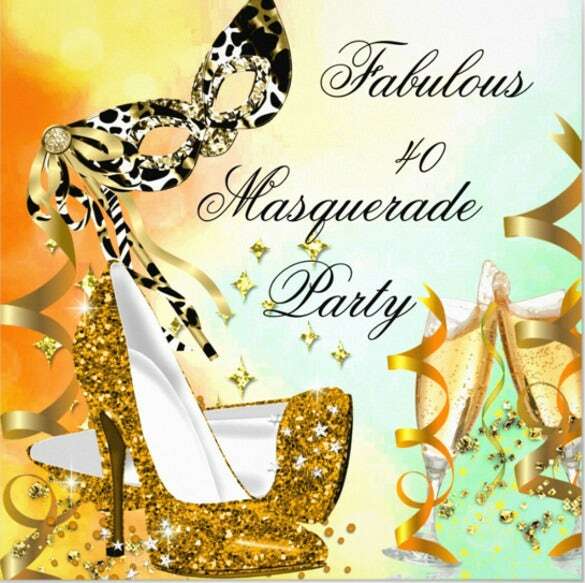 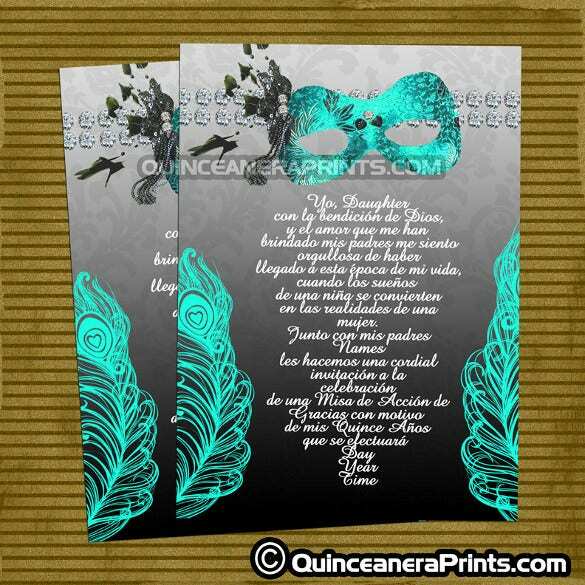 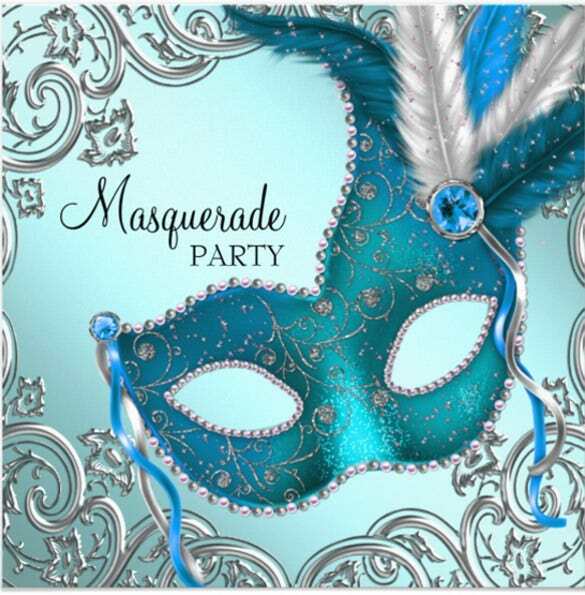 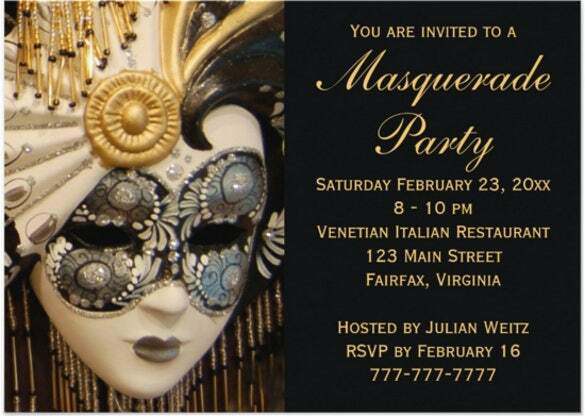 To make sure your event is a success, a Masquerade invitation template is what you will need to create customized invitations for your guests that builds the curiosity factor of the event. 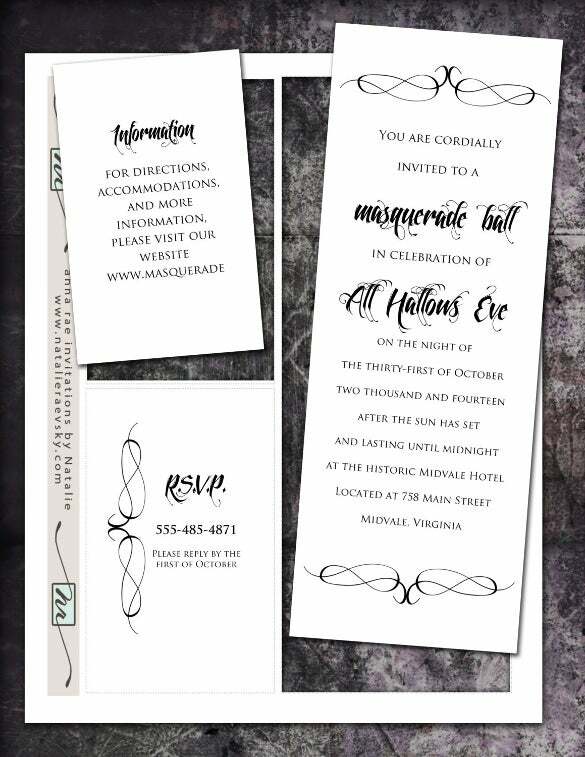 You may also see invitation designs. 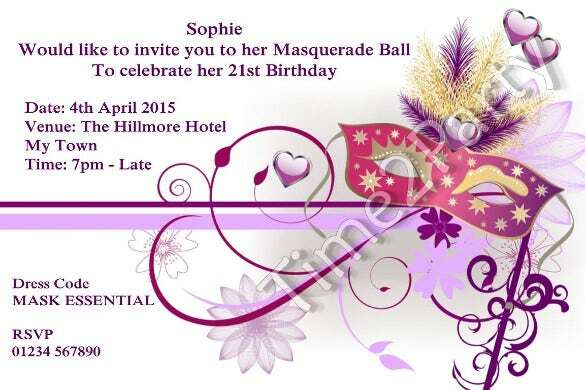 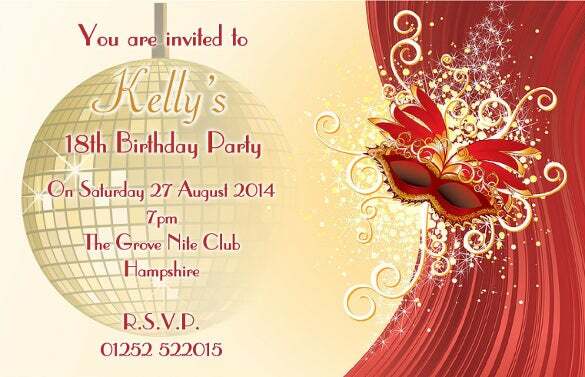 You can also see Adult Birthday Invitations here. 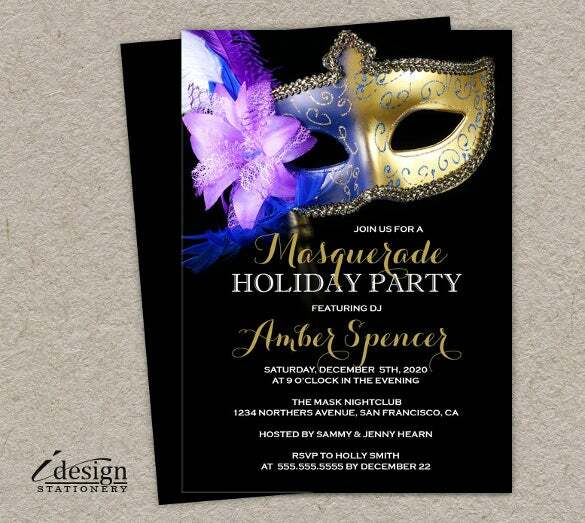 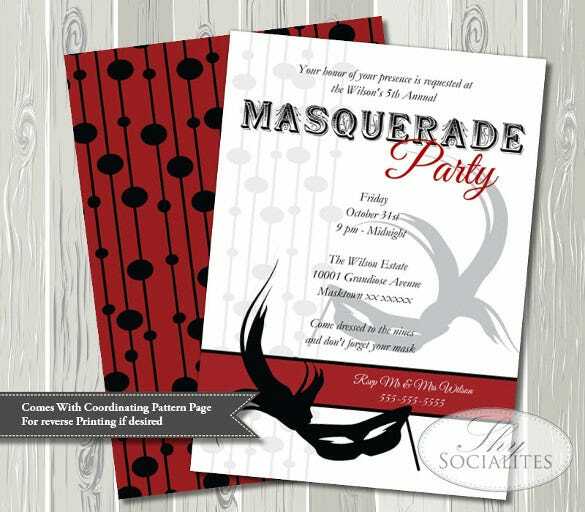 A splash of color here and a smattering of masks on the invite is an exciting way to kick off the event, so get your specialized Masquerade Invitation Template sample right now. 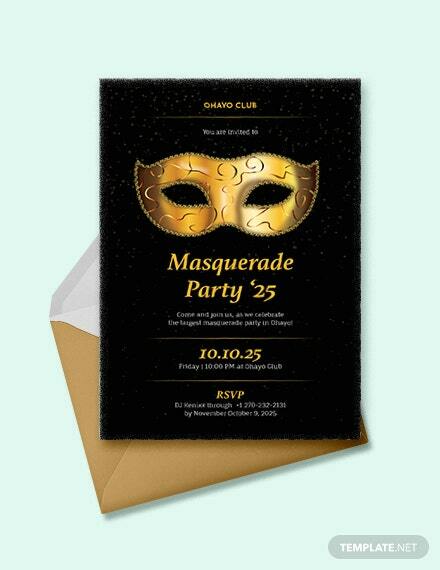 It also supports PDF, PSD and word formats.